Many web browsers that are widely used know a lot about their users, and pass this knowledge to sites they visit. If you don’t want to let it happen to you, be ready to give up on the familiar service, and try something new and secure. The philosophy behind the true secure browser is to protect your identity from all sorts of cyber criminals, including data thefts, malicious trackers, and snoopers. The one that is worth downloading is Private Browser. The name of this app speaks for itself. Even though you are entering a cyberspace with its numerous vulnerabilities and threats, your online privacy as well as your personal data remains intact. Connecting to one of the solid VPN servers, all your traffic is routed through a high-grade encryption, thus it is hidden from the prying eyes. Private Browser has plenty of use cases. It helps you to browse the web from home or office securely. It preserves your anonymity and privacy from adversaries, lets you avoid malicious tracking cookies and ads. When using untrusted public WiFi hotspots, and you should not trust any public WiFi networks, Private Browser helps you to encrypt your traffic thus protect your sensitive data. Moreover, this secure browser takes care not only of your identity when on the internet, but also of your time. 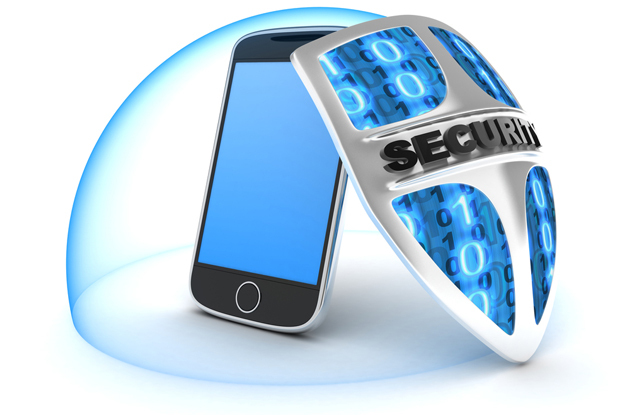 You don’t need to enable other apps to secure your traffic from the eavesdropping. No more additional taps. Open Private Browser and enjoy safe and anonymous web surfing. Whether you want to view the latest news on the go, or continue to chat in a social network while drinking coffee in your favorite cafe, or buy a new book or a game while at the gym waiting for your late friend. Or even all these at once, as you can open more than 25 tabs simultaneously, and without the risk of giving out your personal data. This is possible with our smart solution with one tap. Private Browser leaves no trace behind your online activities, and it doesn’t require much effort for this. This is one of the best solutions on the market. So, stop wasting your time and risking your online privacy. Try a new secure browsing experience. Be a hundred steps closer to the absolute convenience, and a few steps ahead of adversaries. Download Private Browser for iOS and for Android right away.